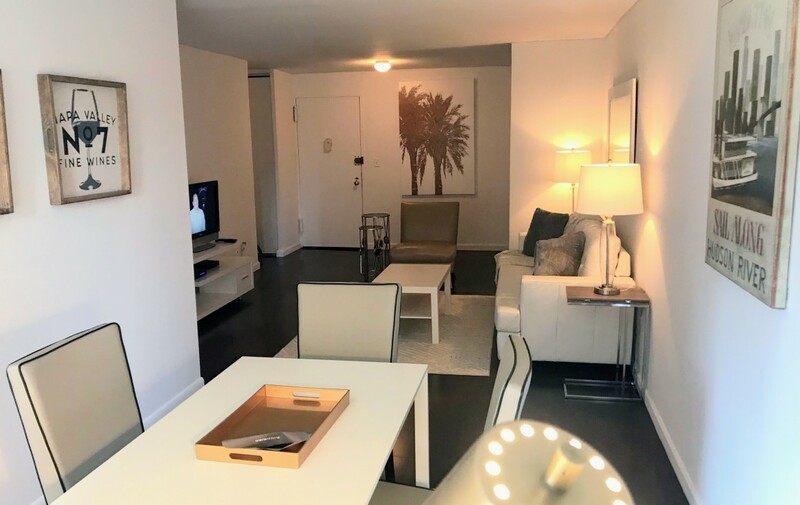 This property has studios, 1 and 2 bedrooms. 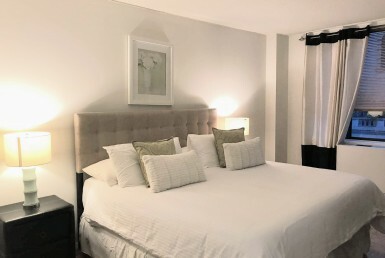 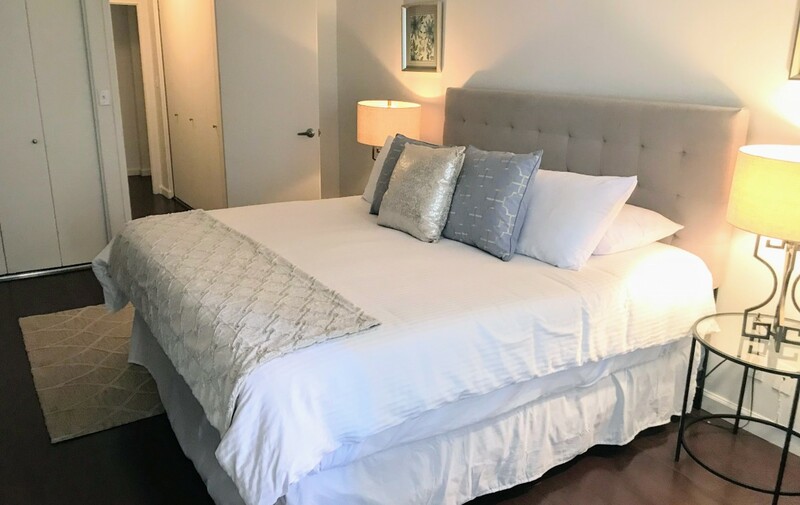 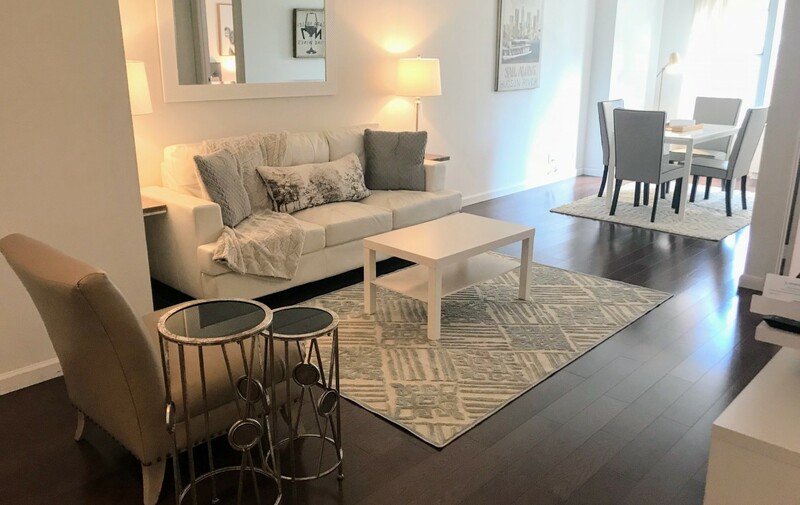 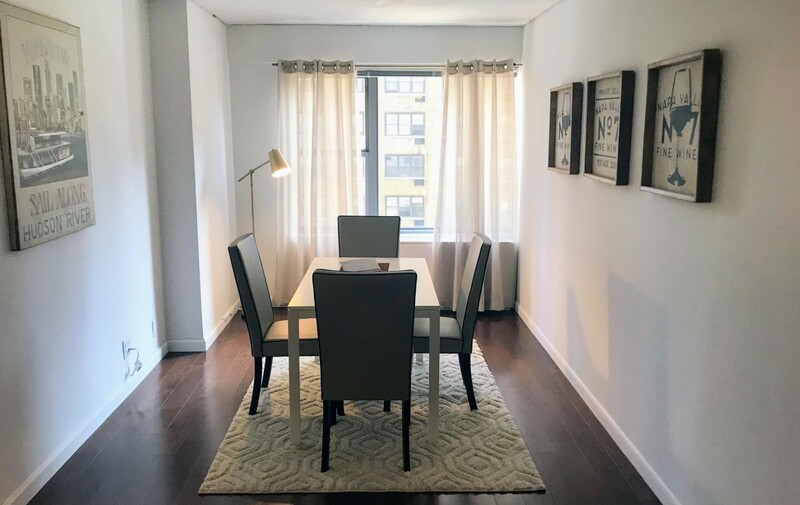 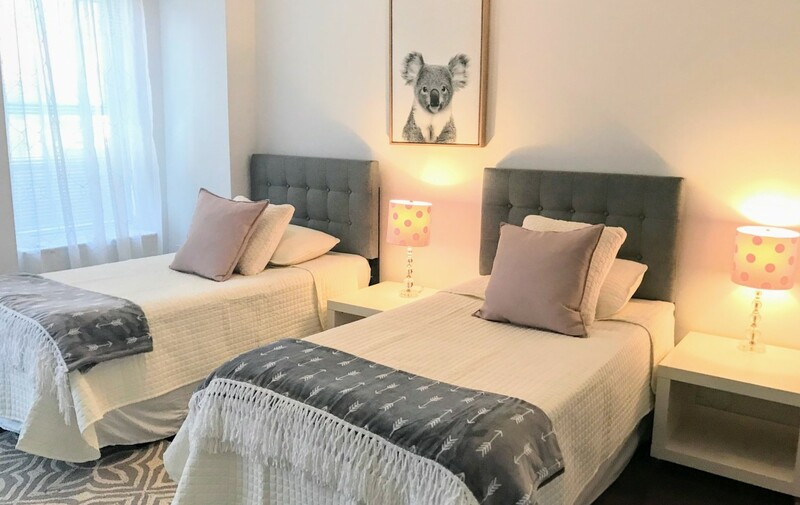 Upper East Side furnished apartment just around the corner from the renowned Bloomingdale’s and famous Serendipity’s in the heart of the Upper East Side. 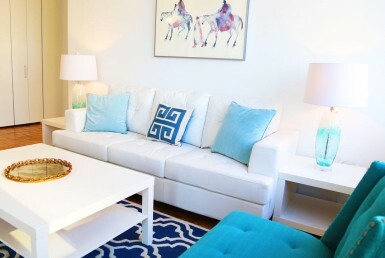 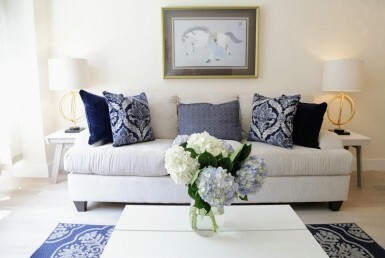 Apartment features beautifully arranged living and bedroom furniture, dining set for 4, and nicely stocked bathroom. 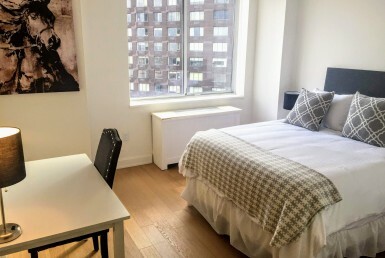 Located closely to multiple subway lines, great restaurants, and 3 blocks from Central Park. 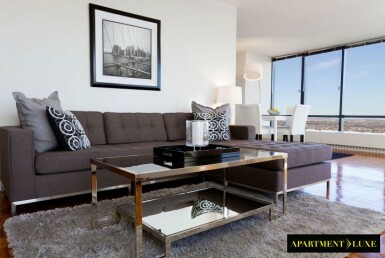 Building features 24-hour doorman, fitness center, laundry facilities, and parking.